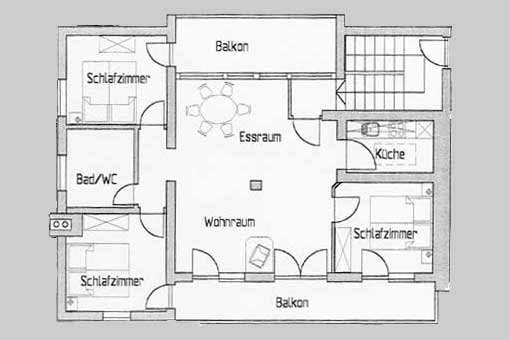 Cosy apartment for 6 people on the second floor. 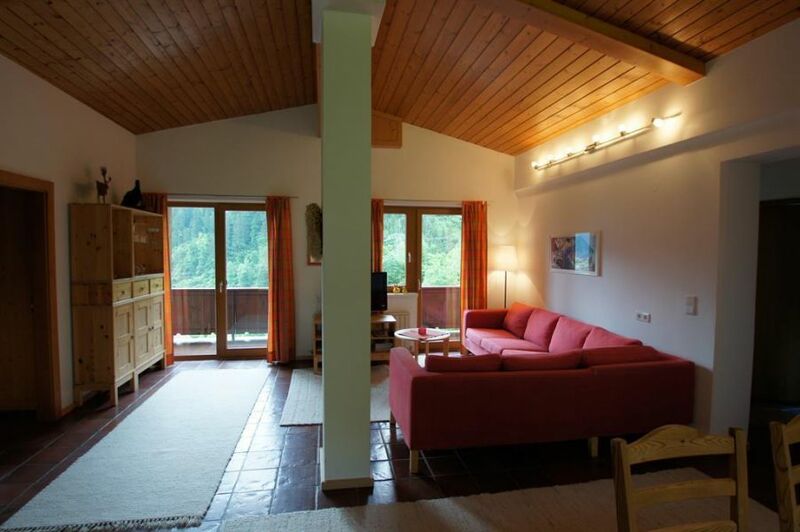 3 bedrooms ensure an undisturbed night's sleep and you can enjoy the magnificent views from 2 balconies! 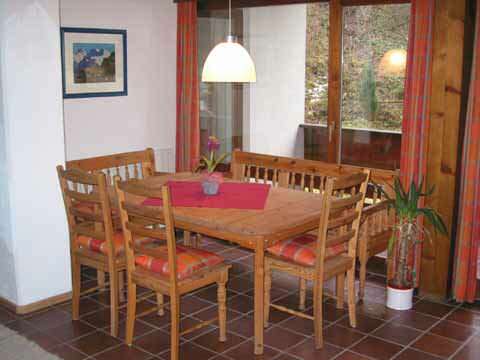 A large living room with a spacious dining area ensures pleasant hours together. 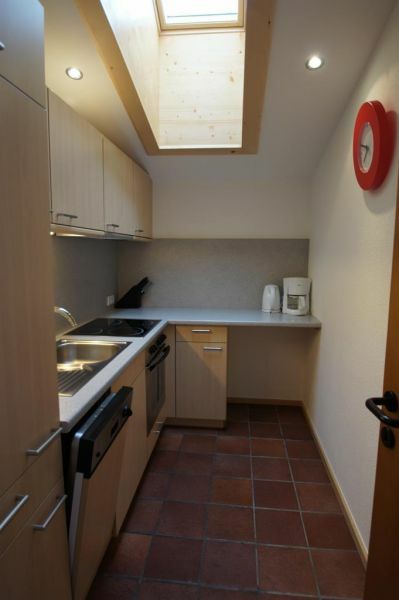 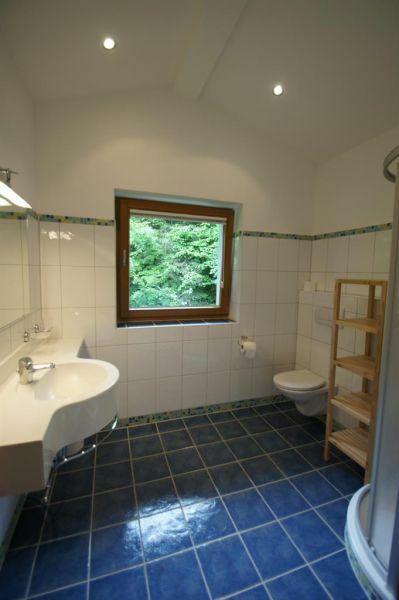 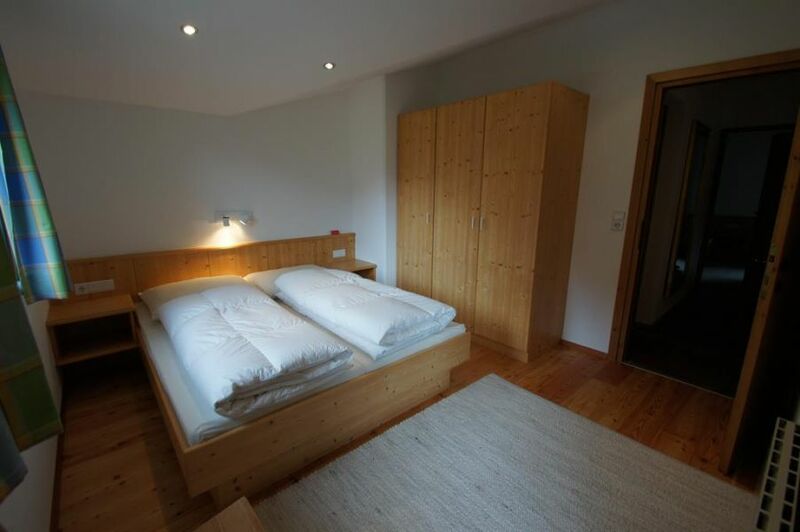 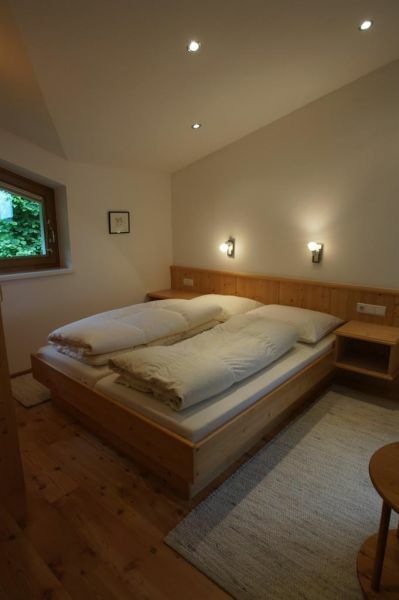 The Apartment Anna is located in the district Hochsteg in Finkenberg, 5 minutes by car from the center of Mayrhofen.